It’s quite fitting after events of the past week we are celebrating Manchester, when the worst is brought out in some, the best is brought out in others. It’s a similar thing in the Manchester beer world, mass brewing lethiathans swamp many pubs in the North West with tasteless cask beer when some are the saviours of flavour. One of these is The Marble Brewery, this place makes some of the best beers in the UK, and as a tip of the hat to one of it’s great leaders we are going to feature them heavily throughout the week before Colin Stronge sets his sights on the thistles & cows of the highlands. Join us in celebration and expression of good taste. 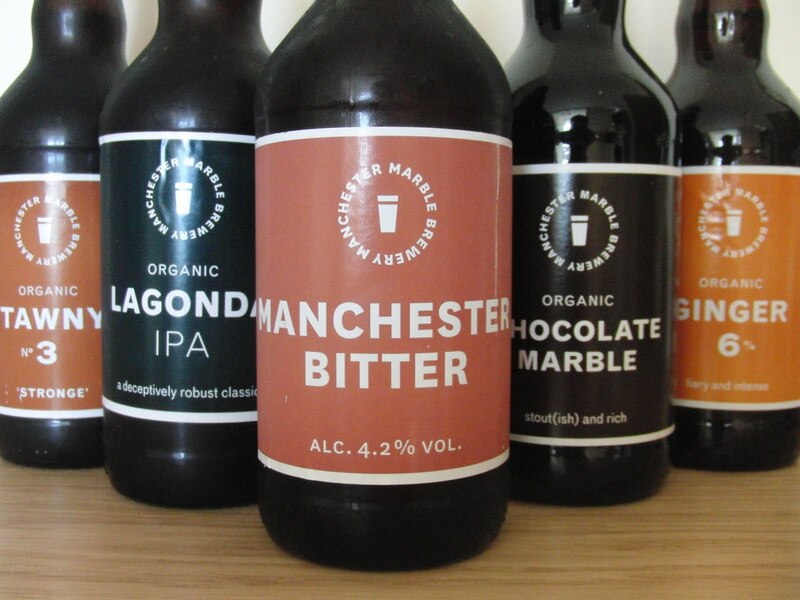 Other great Manchester breweries will also feature throughout the week, as well as the regular cask beers from Darkstar, Thornbridge and Prospect. 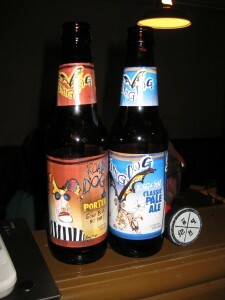 We had a fantastic evening with Matt Brophy and Jim Caruso from Flying Dog. It was a really fun and informative event, with a great american twist. Lots of humour, beer and good times. Many thanks to all who came and in-particular James Clay for making this happen. See you at the next one with Thornbridge Brewery on Monday 22nd August. 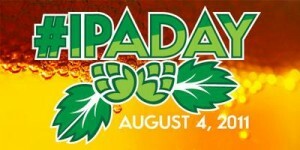 On Thursday August 4th, craft beer drinkers across the social sphere and across the globe will raise pints in a collective toast to one of craft beer’s most iconic styles: the India Pale Ale. This celebrated style represents the pinnacle of brewing innovation with its broad spectrum of diverse brands, subcategories, and regional flavour variations – making it the perfect style to galvanise the craft beer’s social voice. We will be stocking special IPAs from Summer Wine, Flying Dog, Thornbridge, Great Divide, Magic Rock, Victory, Stone (TBC) and Brew Dog. On Monday 22nd August we have another one of our favourite brewers hosting an evening of exclusive tastings and informative chats. The other month we all went on a staff day out to Thornbridge Brewery, its was really exciting, so much so we invited them back to our place! They tell us they get asked all the time to organise meet the brewer events, but they tend to turn them down, so please treat this as an extra special event for Manchester! The tickets gets you four halves of lovely beer and the chance to have a cheeky lock in after the event, as we aren’t normally open on Mondays.